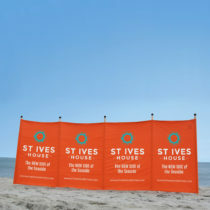 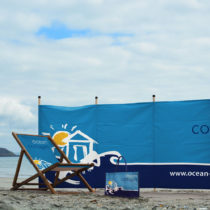 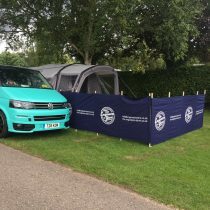 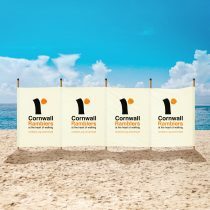 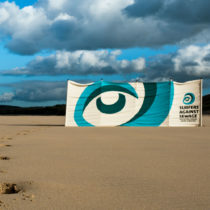 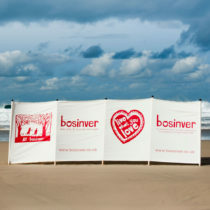 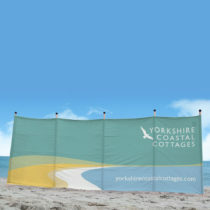 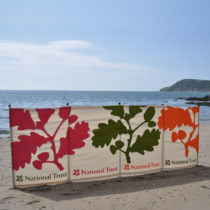 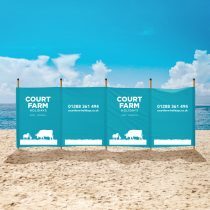 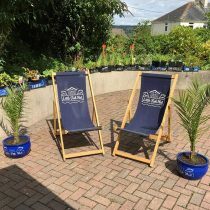 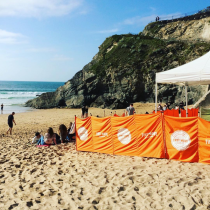 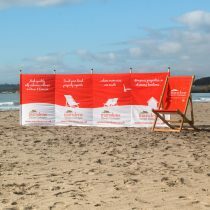 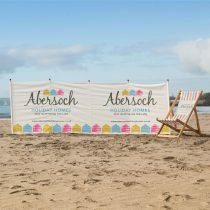 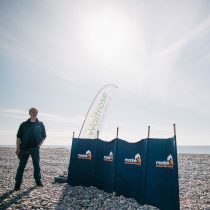 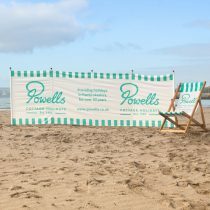 South Westerly Windbreaks designed and produced a set of Tribute windbreaks for St. Austell Brewery. 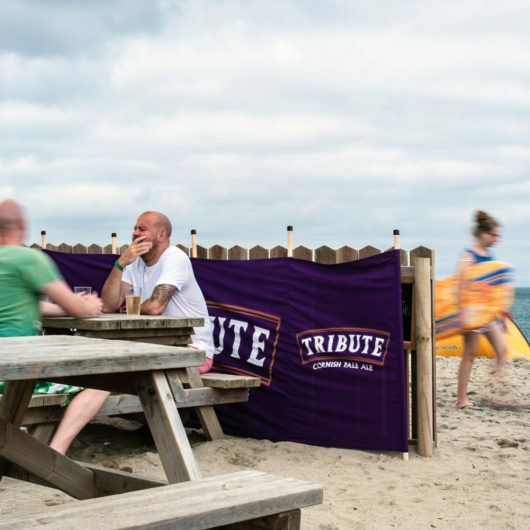 The Award-winning Tribute was first brewed to commemorate the 1999 solar eclipse. 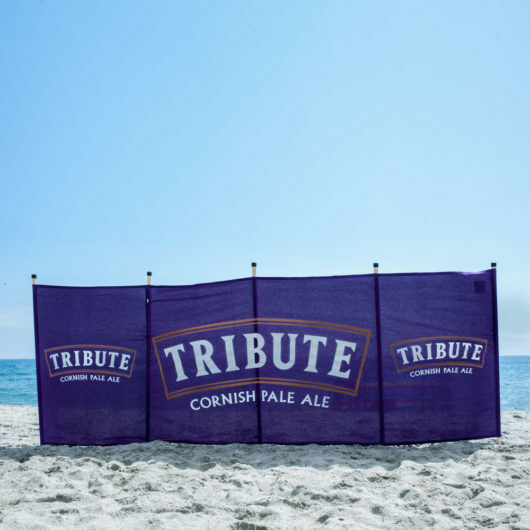 Today, the popularity of this great tasting beer has spread nationwide with Tribute now being voted as one of the UK’s top-ten premium cask ales. 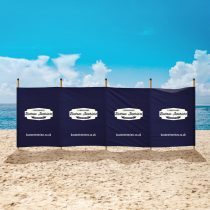 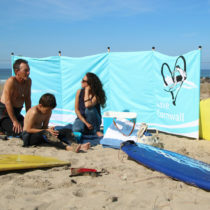 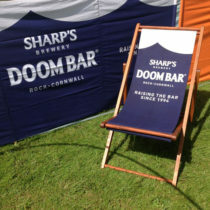 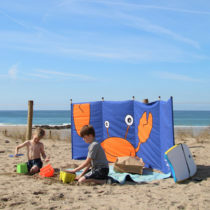 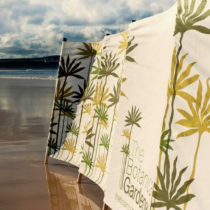 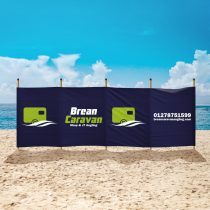 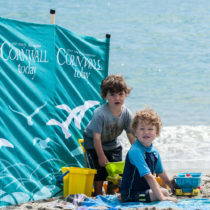 St. Austell Brewery used these windbreaks as promotional devices. 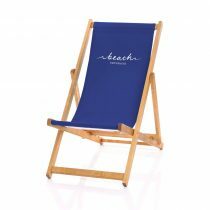 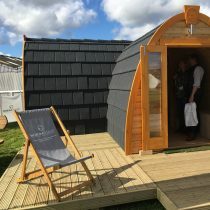 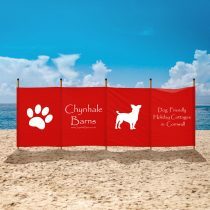 The marketing team distributed them to pubs, beach side bars and gardens that stocked Tribute simply for advertising purposes. 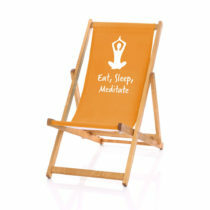 Simple yet effective.